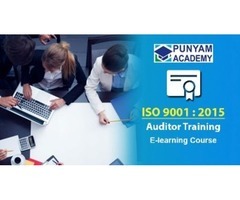 Punyam Training offers ISO 9001 auditor training online course. 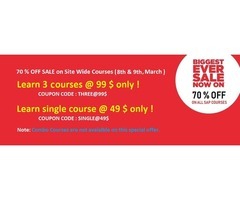 Prepare for the ISO 9001 certification by taking our internal auditor training course. This self-paced training program helps you to learn everything you need to know about ISO 9001:2015 and also teaches how to become an certified internal auditor of QMS. 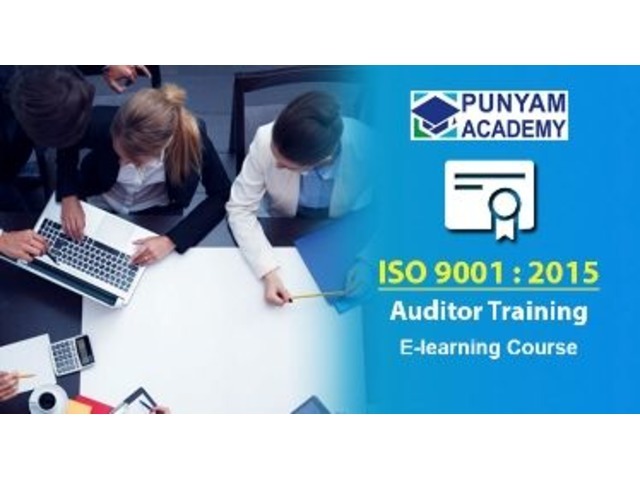 Enrol today this ISO 9001 auditor training online course and get technical knowledge and practical skills essential to becoming a competent internal auditor for quality management system.